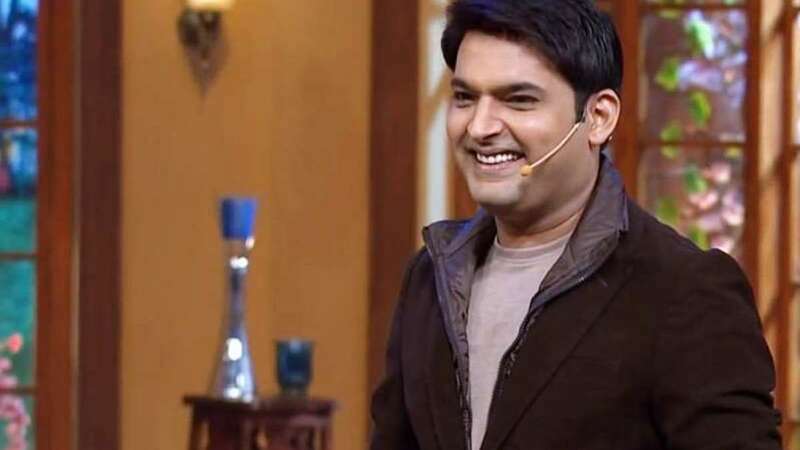 New Delhi : There is good news for Kapil Sharma fans! A latest report from Sony TV confirms that the comedian's show which went off-air in April due to low Television Rating Points (TRPs) and other reasons will soon resume next month. It has been reported that the show is all set to entertain its audiences from November 25. Kapil Sharma is a non celebrity today. His shows like Comedy Nights with Kapil, The Kapil Sharma Show still entertains people. Though the channel has temporarily put hold of his show due to low TRPs and comedian's bad health, the channel kept playing Kapil Sharma show's previous episodes in its time slots. "That's the tentative date to resume the show. We are all working towards a 25 November start. We want it to be a Diwali gift for Kapil's fans. However, if we don't meet the 25 November deadline, we will start on 11 December for sure," a source was quoted as saying by Bollywood Hungama. It has been learnt that after the failure of his show 'Family Time with Kapil Sharma, the actor has been found with excess drinking habit. His recent photos showing the ace comedian gaining some extra pounds had left his fans worried about his health. He had undergone a full detoxification programme in an Ayurvedic ashram in Bengaluru last month. Sources confirmed that, Kapil is working hard to bring his life back to track. He has given up on drinks and meat to get back in shape. He is now currently gearing up to make a stunning comeback and entertain the audience like never before. If rumours are to believe then, Kapil Sharma has been going through a lot of problems in his personal and professional life, over the past two years. Recently, Kapil was in the midst of a controversy for his abusive rant against journalist Vickey Lalwani for allegedly tarnishing his image. But, it seems that the good time will knock the comedian's door again. He is getting ready to handle the pressure of running the show on his shoulders. Also, he is all set to get married to his fiancee and long-time girlfriend Ginni Chatrath on December 12 in a low-key ceremony in Jalandhar. The wedding will be followed by a reception on December 14.